You’ve probably heard about the popular health benefits of coconut oil for people these days. Maybe you use it yourself for cooking or to moisturize your skin. Coconut oil is also being used by many people for its health properties, being antibacterial and antifungal. 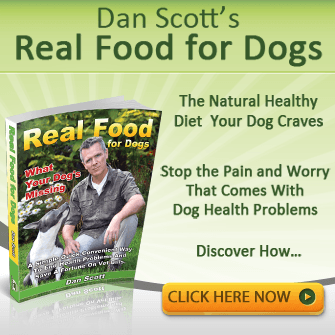 But what about your dog, can your dog benefit from this wonder food? Let’s look at 7 ways coconut oil benefits your dog to boost health and wellbeing. But first we’ll quickly explore what’s in coconut oil that makes it so valuable for your dog. What’s In Coconut Oil That Makes It So Healthy? 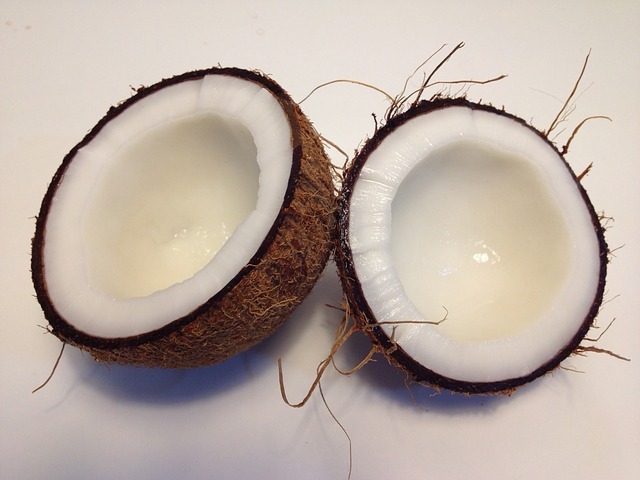 Coconut oil is made up of over 90% saturated fats. These fats are mostly made up of what’s called Medium Chain Triglycerides. And MTC’s contain individual fat molecules called fatty acids of which 64% are known as Medium Chain Fatty Acids or MCFA’s. The 48% lauric acid content is the most valuable to your dog’s health because it’s antibacterial, antiviral and antifungal. MCFA’s also provide instant energy for physical performance because your dog quickly metabolizes the fatty acids. This then fuels greater energy output while at the same time, boosting your dog’s metabolism and enhancing weight loss in overweight dogs while improving energy in more inactive dogs. 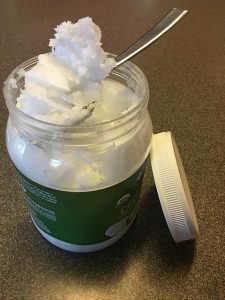 Coconut oil is antibacterial, antiviral, anti-inflammatory, antithrombotic, and antifungal which prevents infection, reduces fever and can help reduce the risk of cancer. Better digestion with higher nutrient absorption. Helps to expel parasites from the gut. Goes to work on healing digestive disorders like IBS (Irritable Bowel Syndrome) and colitis. Speeds up the healing of yeast and fungal infections when consumed and used externally at the same time – think skin conditions like eczema, flea allergies and itchy skin. Protects the skin from biting and sucking insects like fleas, mites and tics. Soothes cracked pads, nose and elbows. Helps to make your dogs coat more glossy and soft feeling. Removes much of that doggy odor leaving your dog smelling fresh. Reduces fungal infections by attacking yeast fungus cells and killing them which stops yeast outbreaks like candida and reduces all that itching and scratching. Good for wound healing by combining with other powerful home remedies to heal hot spots, eczema, dry skin, bites and stings. Balances insulin in the body and helps control diabetes. Helps reduce weight and increases energy by raising your dogs metabolism. Helps keep teeth and gums clean. Can be used to clear up eye infections. Can be used to clean out ears and kill gunky bacteria. Aids in keeping bones strong. Reduces inflammation and combined as a base for other home remedies, eases the pain of arthritis and helps sooth muscles for greater functioning and movement. 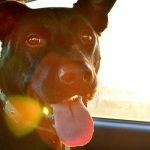 How Safe Is Coconut Oil For My Dog? 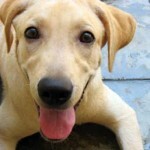 Coconut oil is one of the very best super-food medicines you can give to your dog. Coconut oil has been extensively researched and found to be very safe, even at high doses. The worst that can happen is your dog gets hold of the container and eats the lot which would probably result in diarrhea. Coconut oil does not go rancid or become toxic when heated like many polyunsaturated oils such as vegetable or corn oils. Coconut oil can also be stored for years at a time without degradation. What’s the Best Kind of Coconut Oil to Use? Only buy 100% organic virgin coconut oil. This ensures you get a coconut oil that has been naturally extracted using clean methods. You should be able to find it in your local grocery store’s organic section, your local whole foods store or via the internet. Here is an excellent choice – Extra Virgin Coconut Oil. How Much Coconut Oil Do I give My Dog? ¾ teaspoon for every 10lbs of body weight every day – simply add to your dogs food. 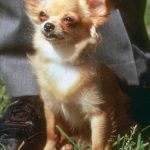 Topically, just rub the oil on your hands and apply to your dog’s skin and coat each alternate day to the above – so one day you feed it to your dog and the next day, you rub it into your dog’s skin for maximum yeasty skin fighting abilities and improved coat smell. Because coconut oil kills bacteria, viruses, parasites, yeasts, and fungi, it’s performing a powerful detoxification. With this in mind it’s best to start slowly with a quarter serving of the above recommended amounts and work up to the full serving size over a two week period to allow your dogs system to adjust. If you feed twice daily, add half the above amount to each meal. Coconut oil combined with an Omega 3 supplement increases the cognitive abilities of older dogs and helps to slow the aging process and boost your dog’s brain function to be sharper, more aware with greater perception, reasoning and judgement. Combine 1 tablespoon of coconut oil with 1 drop of pure Oregano oil and mix well in a small bowl. Massage into your dogs hind end, from the top of the hips down through the thigh muscles to the knee joint. When you have massaged downwards with both hands on either side, turn around and massage upwards, using your thumbs to knead the muscles as you move along. The Oregano oil will alleviate the pain. It will free up the muscles, increase blood flow, increase lymphatic flow – allowing your dog to move with more freedom and less pain. Allow greater movement of the joints. 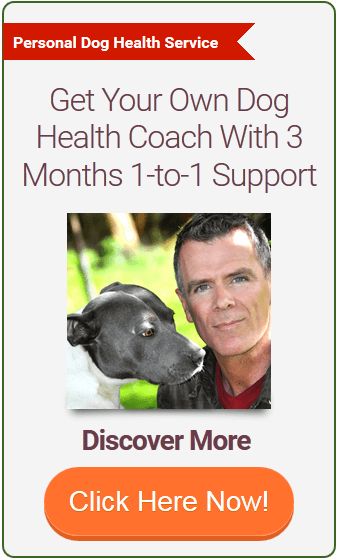 Soothe your dog and create greater wellbeing. Coconut oil is excellent for baking and does not break down at high temperatures. 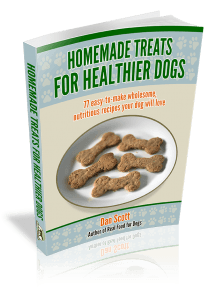 If you like to make your dog treats, here’s an excellent treat ebook for making healthier homemade dog treats. 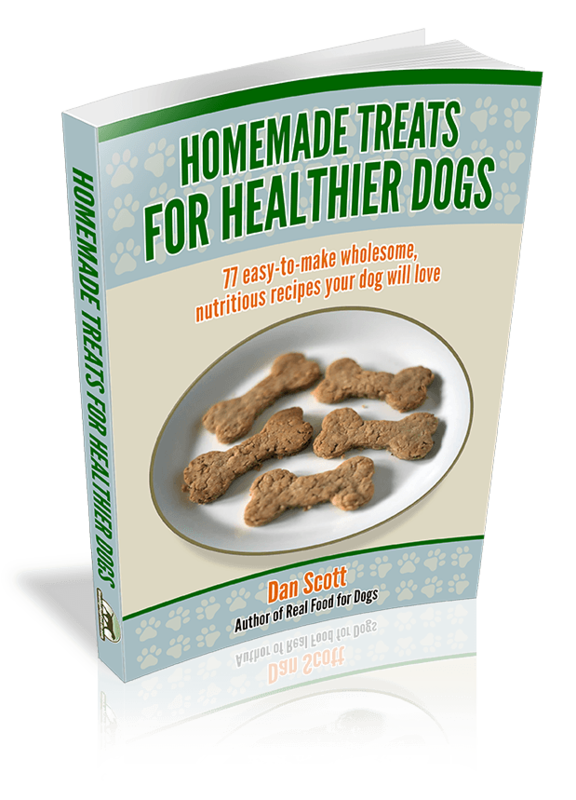 The 77 treat recipes in this book use healthier non-allergenic ingredients. Coconut water is great for dogs and they generally love it! Buy the fresh green coconut water from your local supermarket (with nothing added) and give to your dog daily after exercise or walks for a refreshing boost of natural electrolytes. 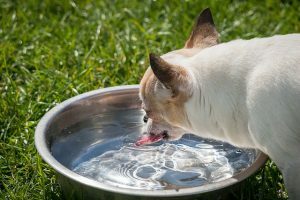 Coconut water really is a delicious rehydration booster for your dog and they will appreciate this and look forward to more next time you return from your walk. Coconut oil is a welcome addition to your dog’s diet. Because of its bacteria, fungus and virus killing properties, coconut oil maintains healthy skin, coat and digestive system. How to Heal Allergies and Boost Your Dogs Health without Changing What You Feed Now? 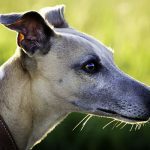 For more on how you can use coconut oil as part of my 7 Perfect Value Food Supplements Program to heal allergies and other health complaints and boost the health of your dog without changing diet, brand or anything you do now, take a look at Home Remedies For Dogs which includes this program. 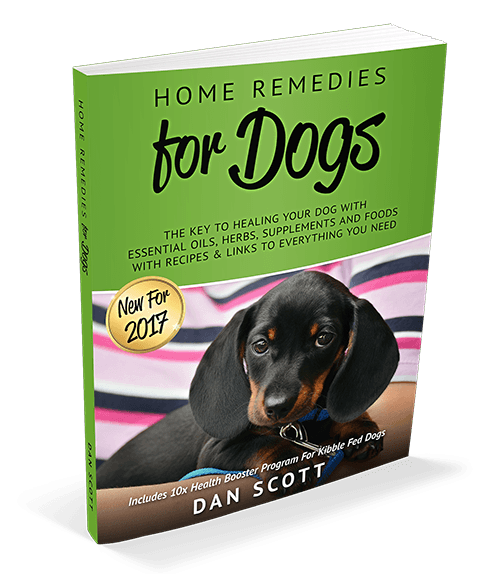 These 7 perfect value food supplements between them create an amazing home remedy solution to most of the chronic health problems your dog could face or maybe facing right now. Added to your dog’s daily kibble or canned meals, they can provide a health boost that means your dog’s health skyrockets! Not only will you notice the health benefits of adding some or all of these extras to your dog’s meals, they will continue to help protect and prevent chronic health problems going forward. What this means is a happier more healthy dog, a longer lived dog and less problems for you, especially with veterinary costs and confusion figuring out how to do the best for your dog. At the end of the day, for pennies and an extra minute or so each day, you’ll boost your dogs health, fix allergies without changing what your feeding now, cut vet visits by half and have a happier, healthier dog, something we all want. 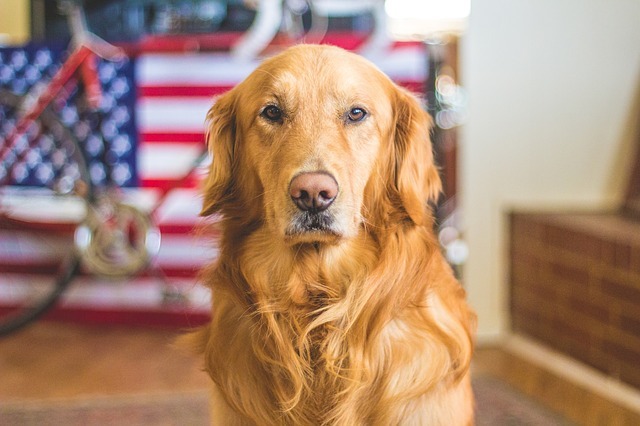 Click Here now and take a look at what every dog in America should be on, it might just be the very thing your dog needs too!